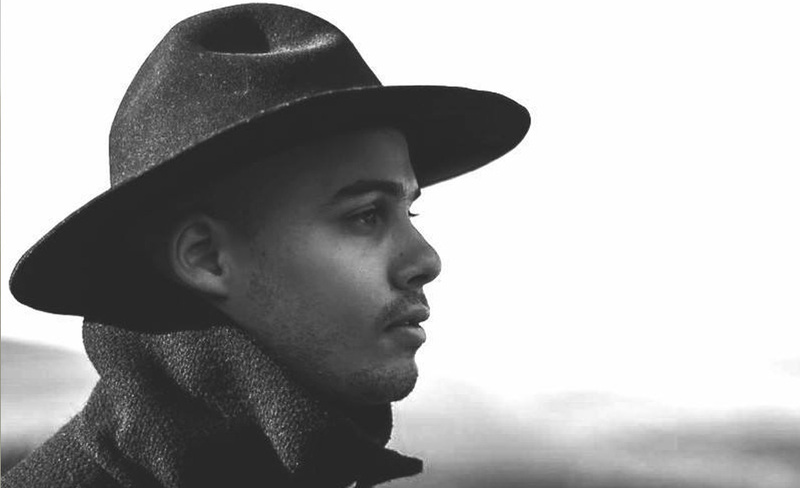 Born and raised in Cape Town, South Africa, Jimmy Nevis is a young (23 year old) Alternative Pop singer/songwriter and producer. Signed to Cape Town record Label, Rude World Records, with a publishing, licensing and distribution deal with David Gresham Records for his debut (Subliminal) and sophomore (The Masses) albums. Jimmy has received extensive commercial radio success in South Africa with the airplay of a number of hit singles including Heart Boxing, Balloon, 7764, All About It, and Misscato. Jimmy Nevis has been very fortunate to share the stage with some of South Africa’s top musicians and getting the opportunity to work with the best in the business. In 2013 he collaborated with the likes of Mi Casa, Pascal & Pearce and Kwesta, and features on their recently released albums. Multi-Award Nominated – Nevis is a force to be reckoned with it comes to making South African Music with International Appeal. Jimmy’s Sophomore Album entitled “The Masses” was recorded at Jimmy’s own studio and co-produced by Ashley Valentine (Locnville, Kwesta and Chad Da Don) and Jimmy Nevis himself. “It’s about you – the fans, the people, the country and the world. It’s about our minds and who we claim to be; our desires and dreams, our ups and our downs. My country, my career, my perceptions of my hometown, my thoughts on social-political issues inspired this project – it’s a mix of all the different sides to me.” says Nevis. Driven by how the music feels as opposed to its sound, together with a dreamy, tribal and urban edge to its production, The Masses still portrays signature Jimmy Nevis qualities such as gospel undertones, quirky lyrics, soulful vocals and catchy melodies. Jimmy has been working on a string of collaborations with top SA producer Sketchy Bongo, with their track ‘All About It’ sitting at No. 1 on the 5FM Pop Charts currently, as well as appearing on international music TV franchise, Coke Studios.